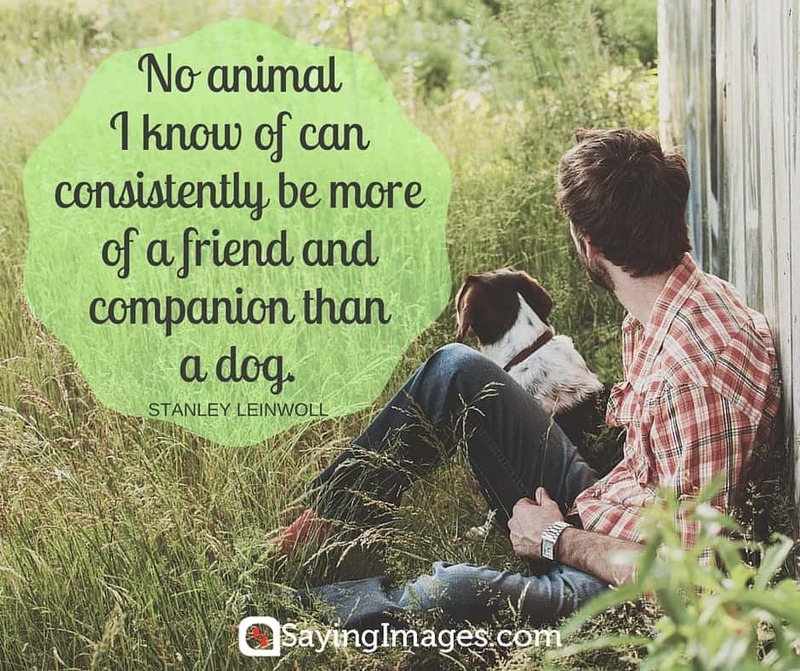 For dog lovers and pet lovers alike, you’ll enjoy these sweet and inspiring dog quotes. 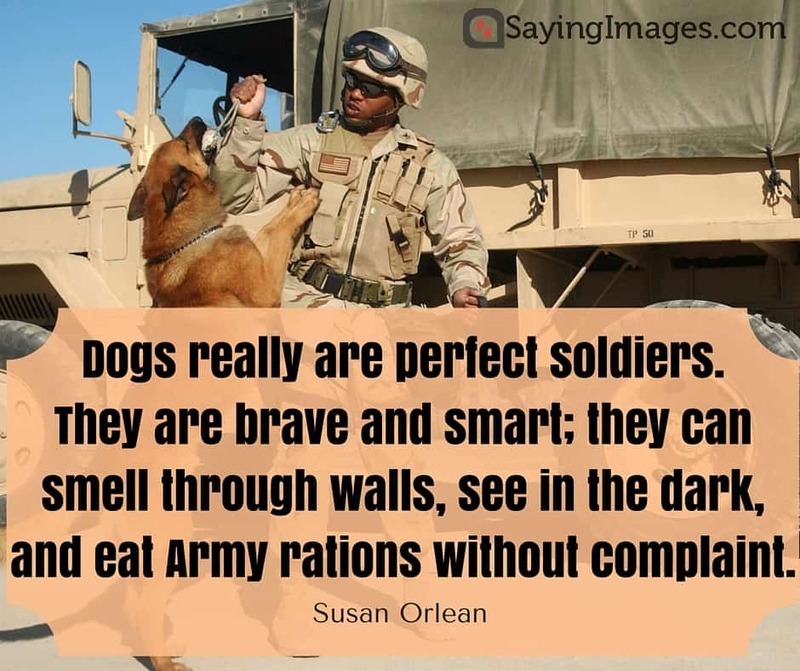 March 13 is National K9 Veterans Day but let’s remember our brave dog friends every day of the year! 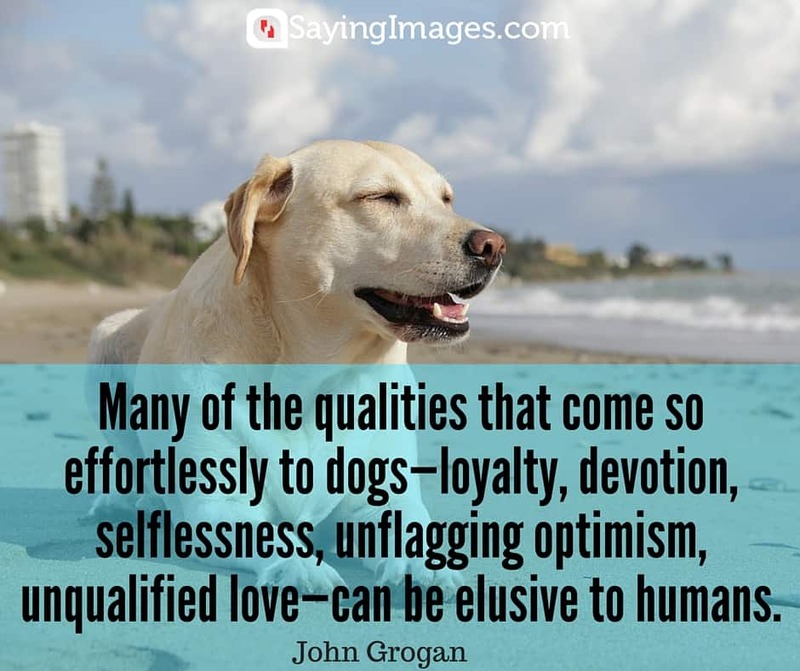 Let’s give a big huzzah for our loyal canine pets. 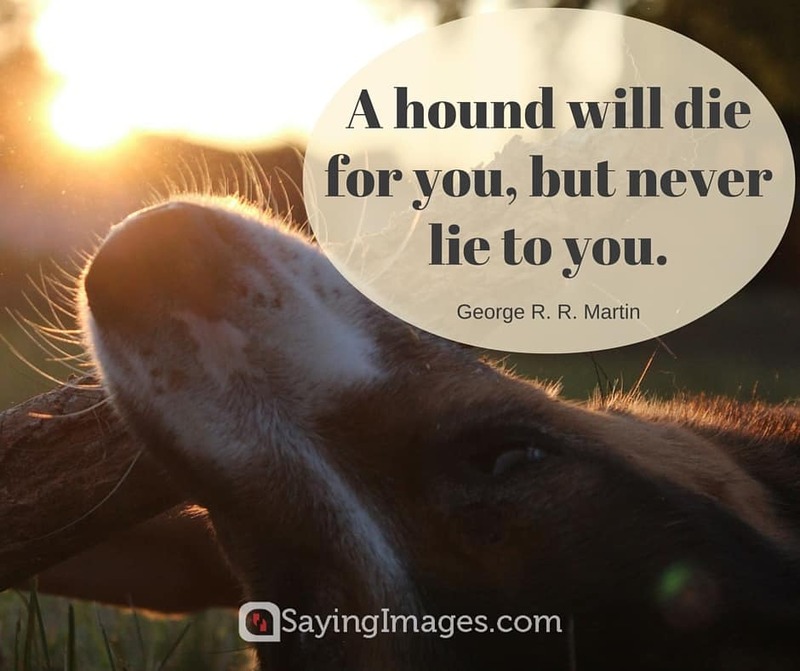 Don’t forget to share our dog quotes and pinnable images!